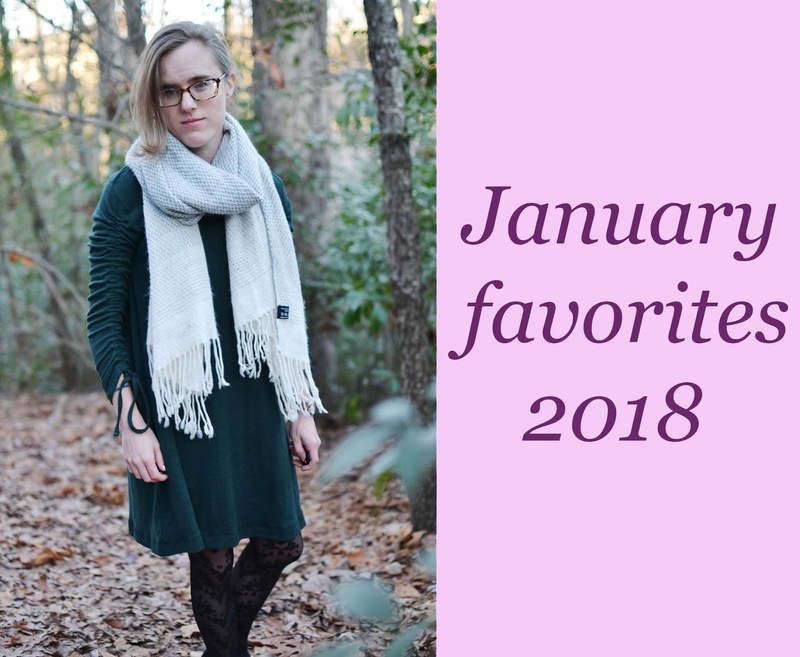 I’m a little late to this but I finally got my January favorites up! I’m hoping to do these every month so we’ll see. I really want to incorporate some of my other interests into this blog somehow and I think this may be the way to do it.